Generally, however, in this country until the 1860s toys were made by hand from wood. Then, with the increase in manufacturing and commerce, more sophisticated toys began to appear, often made of metal. A tinsmith, for instance, would make miniature household items for his daughter or a little tin train for his son. Other children in town clamored for the same, and an industry was born. 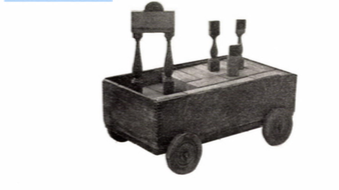 Manufacturing companies began to produce toys as a sideline to their regular production of household or industrial products, and by 1875 the W.S. Reed Company of Leominster, Mass., was advertising itself as the largest toy manufacturer in the world. So were several others, including the Massachusetts firms of Morton Converse in Winchendon and Milton Bradley in Springfield. 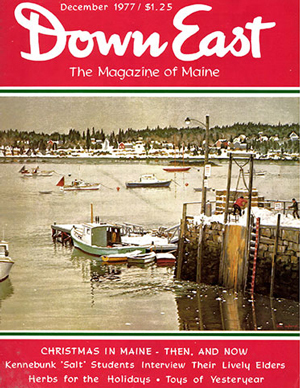 In Maine, the famed Paris Manufacturing Company of South Paris began turning out its first children’s sleds in 1860, and the Sawyer Works in Portland introduced its line of toy locomotives and train sheds at about the same time. In the 1880s and 1890s, firms such as the Clinton Croquet Company, of Clinton, which also made sleds, and H, P. Millett of Paris (doll carriages and sleds) made their appearance. 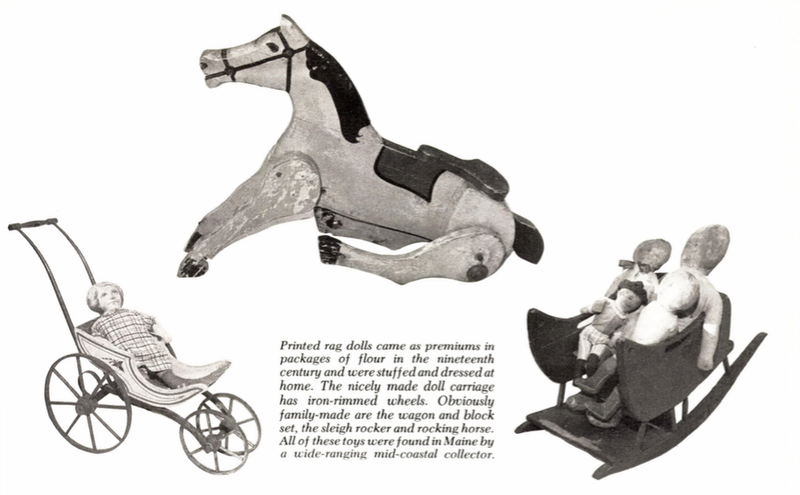 Because wood was plentiful, many Maine toys were fashioned from it. 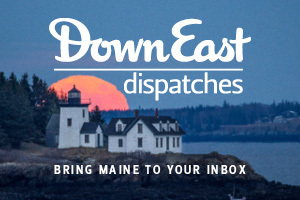 Horses hitched to sleighs and lumber wagons, doll houses, jointed wooden dolls, Jack-in-the’ boxes – all came from the hands and knives of talented Maine carvers and manufacturers.  By the turn of the century, a wide variety of wonderful manufactured toys was finding its way to Maine from factories in Massachusetts, Connecticut, Rhode Island, New York, Pennsylvania, and even Ohio. Some of the most intricate and expensive metal toys, as well as the loveliest dolls, came from Europe. 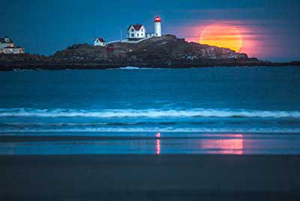 Many of them were brought to Maine by sea captains as gifts for their children at the end of long voyages. 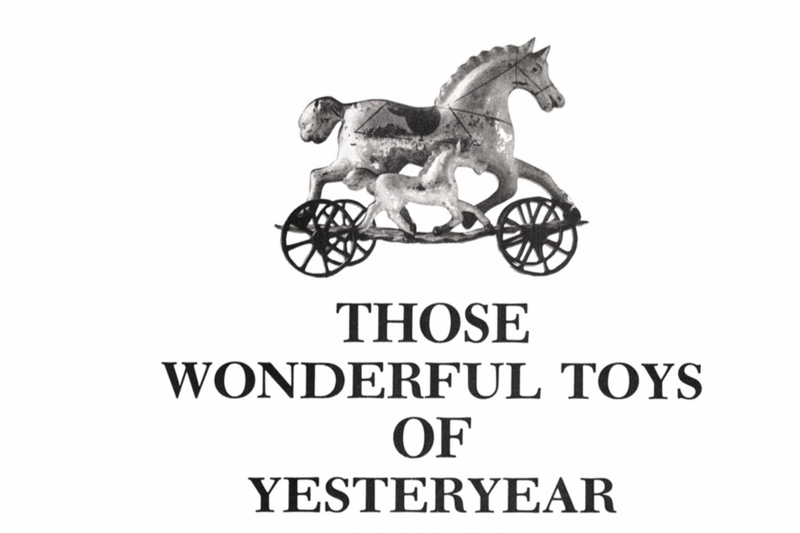 What happened to all of those wonderful toys of yesteryear? Many were worn out – or thrown out – to be sure. Spring housecleaning probably did much to deplete the stock. But a certain number of these old toys have survived from the turn of the century and before. They are now avidly sought after by dealers, museums,and private collectors. Prices for rare items sometimes seem to border on the unreal. A large German bisque doll, for instance, that was probably acquired by some Maine girl around 1910 for the sale of a certain number of magazine subscriptions and $1.50 cash, can bring up to $300 today. 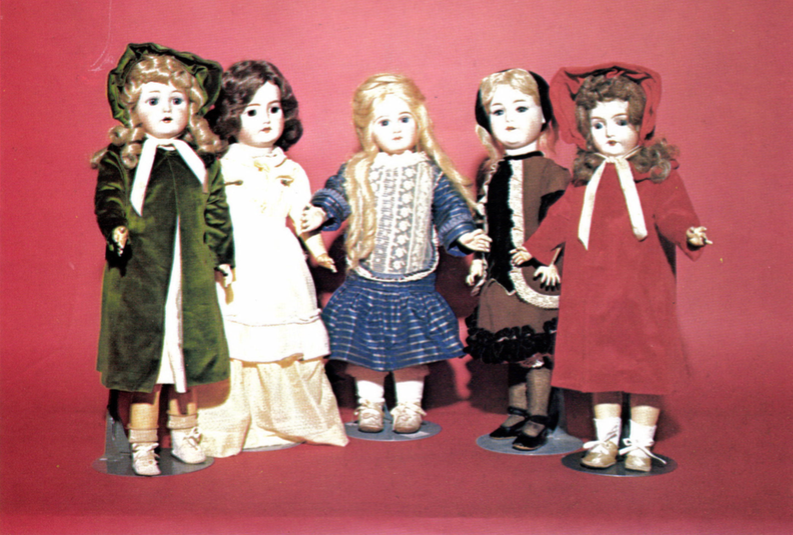 The more highly prized French Jumeau dolls, dating back to the late nineteenth century were generally kept in affluent Maine homes as “Sunday Dolls.” Little girls were allowed to bring them out only on Sundays, and then only to admire, not to play with. 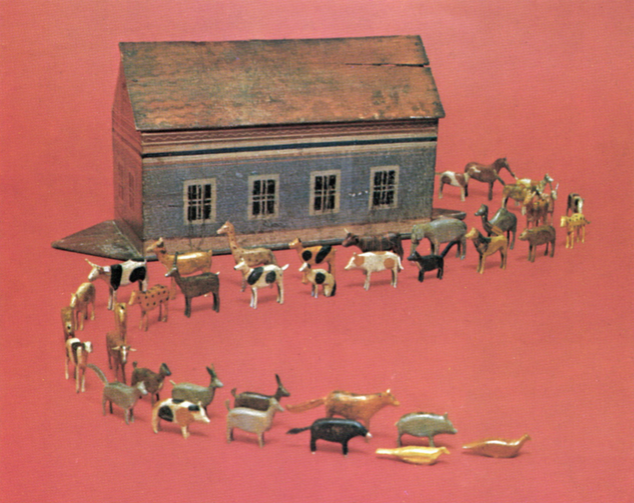 A special category of toys, known to collectors as Sunday toys, are playthings that carry a Biblical connotation. They date from early colonial times when the Sabbath was a day of solemn observances, and child’s play, when permitted at all, was made to conform to the religious nature of the day. Noah’s Arks with menageries of Biblical animals were made, first by hand, and then in factories up to the end of the nineteenth century. Other Sunday toys were churches made of building blocks on which Bible verses were printed, and music boxes that played hymns. 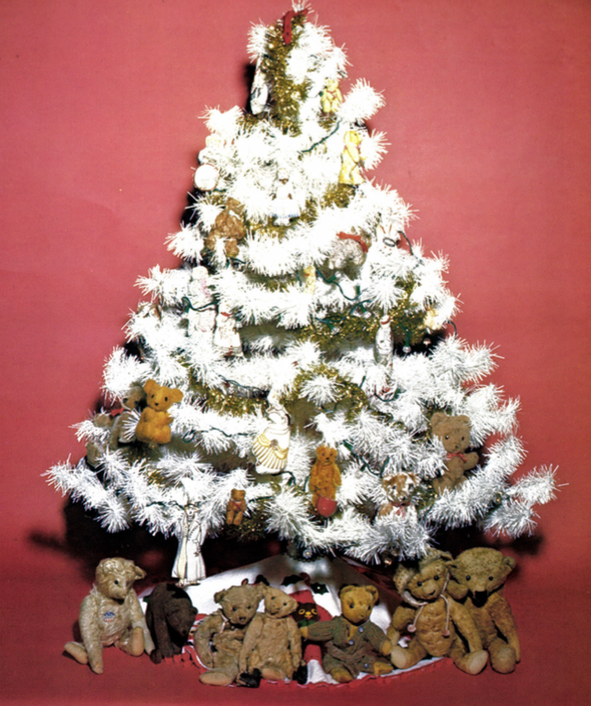 Teddy bears, which were introduced in America and Europe almost simultaneously in the first decade of the twentieth century have practically become cult items among some collectors, and the shabbier, the better. The teddys’ winsome appearances seem to improve with age. (The bears got their name from President Theodore Roosevelt who, in a celebrated incident in 1902, refused to shoot a bear cub flushed out for him on a hunting expedition in Mississippi. ) Millions of teddys have been made, and Maine attics continue to yield up a steady, bedraggled supply, but demand remains strong, at prices ranging up to $150 and above. 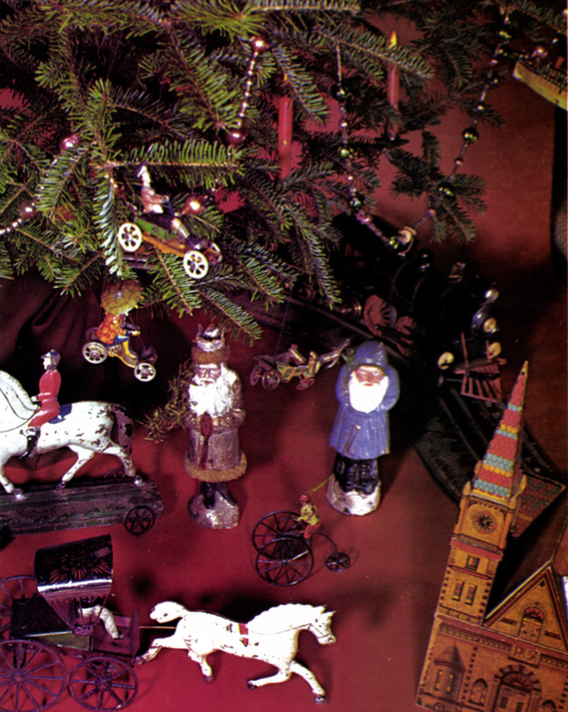 Antique tin toys sometimes also seem prized beyond reason today. At a recent auction held in Bath, a handpainted tin fire wagon, circa 1870, was knocked down for a healthy $1,550, drawing a gasp from the crowd. It was bought by a Boston collector who owned the companion pieces and needed the wagon to complete his group. These prices and the clamor of the auction house were most certainly far from the minds of Maine children seventy or more years ago when they descended the staircase from their chilly bedrooms on Christmas morning to open their packages under the fragrant fir in the front parlor. 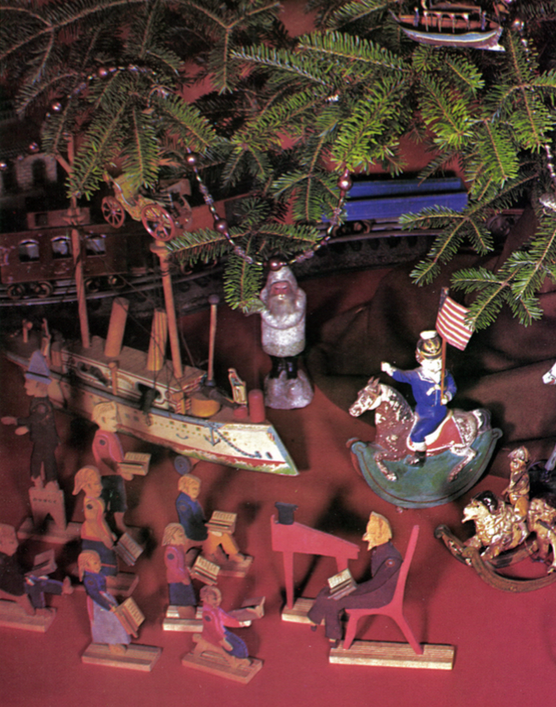 Whether the gift was a handmade Noah’s Ark from Uncle, a small tin “penny toy” from an older sister, a lifelike doll from Germany or a fabulous electric train from Ohio, these toys were certainly enjoyed and cherished every bit as fiercely by young hearts then as they are today by appreciative adult collectors.